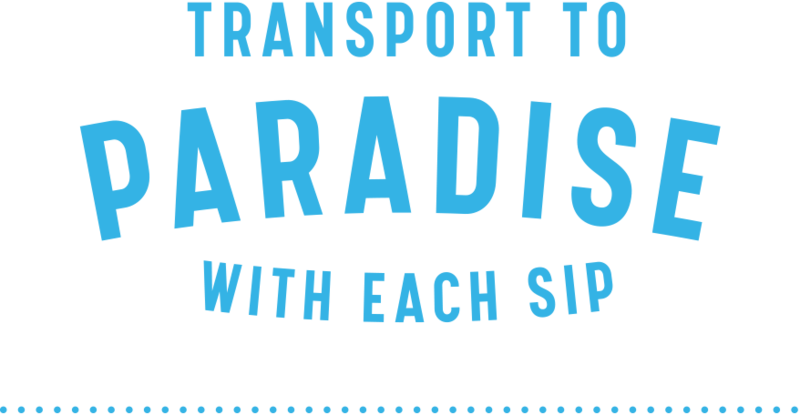 Tropical DNA | Green Flash Brewing Co. Tropical DNA – Green Flash Brewing Co.
Brewing beer is in our genes. 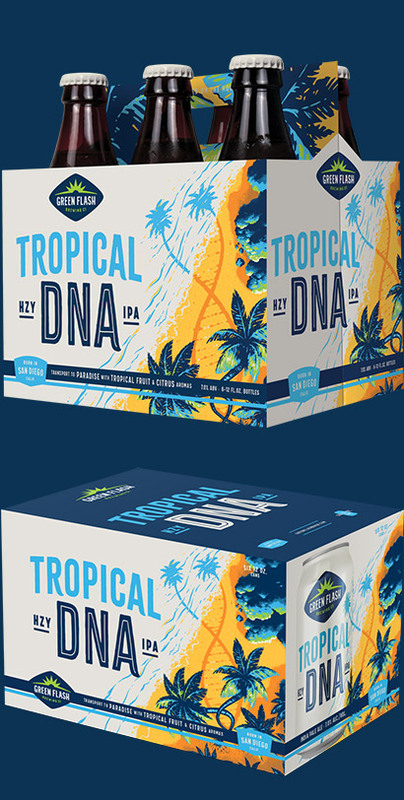 Tropical DNA features a complex lush fruitiness with a bright hoppy finish. This hazy IPA is brimming with tropical citrus aromas that transport your taste buds to paradise, sip after sip. Tropical DNA pours a hazy straw color. The aroma emits tropical fruit, citrus, and mild grassiness. The palate is treated to bright, tropical fruit and citrus along with a soft, delicate mouthfeel.